Prince’s Gate is just one in a long line of expensive developments pushed through under Jim McMahon’s tenure as Council leader which he and his cohorts have labeled “game changer”. After nearly five years in charge of Oldham Council what he actually delivered for Oldham in 2015 was the highest migrant increase on record, the eleventh consecutive year of the lowest average wage in Greater Manchester, the tenth highest average tax credit amount in the UK and the ‘Our House’ rent to buy social enterprise which filed bankruptcy after less than five months of trading. Prince’s Gate which is an housing scheme masquerading as a retail development will become a captive community a 21st century workhouse where the poorest of people live adjacent to their menial employment with their only hope of improvement coming from expanding their families and claiming tax credits. Prince’s Gate is to be built in an area which is already surrounded on all sides by the highest concentrations of new migrants some 9,630 adults moved into the surrounding MSOA’s in the last decade, the area also has Oldham’s highest birth rates, the highest claim rates of housing benefit, JSA, ESA, universal credit, the highest rates of sanctions and benefit caps in all of the borough. Would you like to live there? I look forward to seeing Oldham Champions Jim McMahon, Debbie Abrahams and Jean Stretton take up residence in the new “apartments” planned to be built above the new Aldi store on Oldham Way. 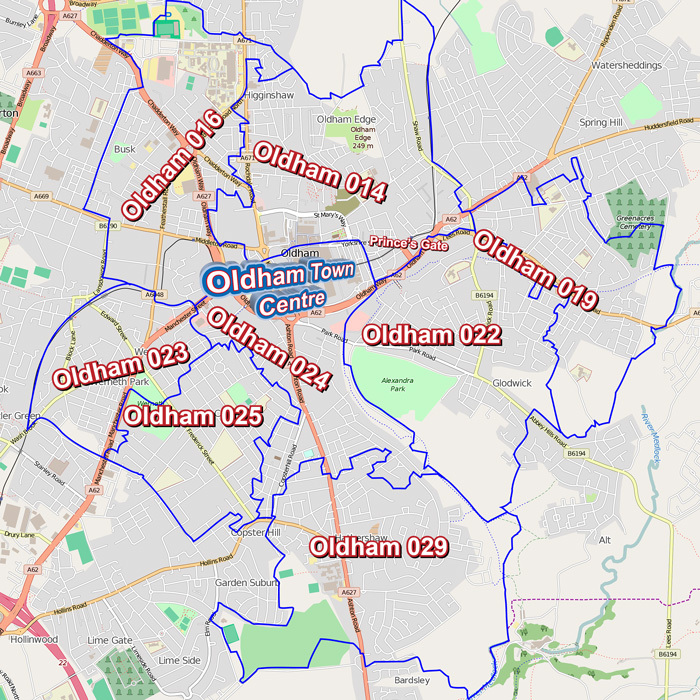 Below is a map of Oldham Town Centre and the middle layer super output areas (MSOA’s) that make up the immediate surrounding areas, these areas have the highest rates of migrant residents and the highest social security claim rates in Oldham. 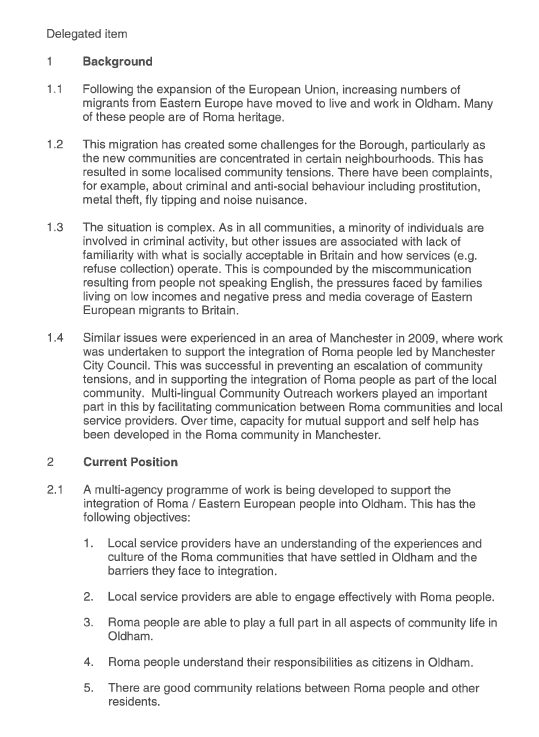 While those with a vested interest who remain unaffected by mass immigration continually tell us that migrants contribute more than the indigenous population does statistics actually show it is absolutely not true in places like Oldham. 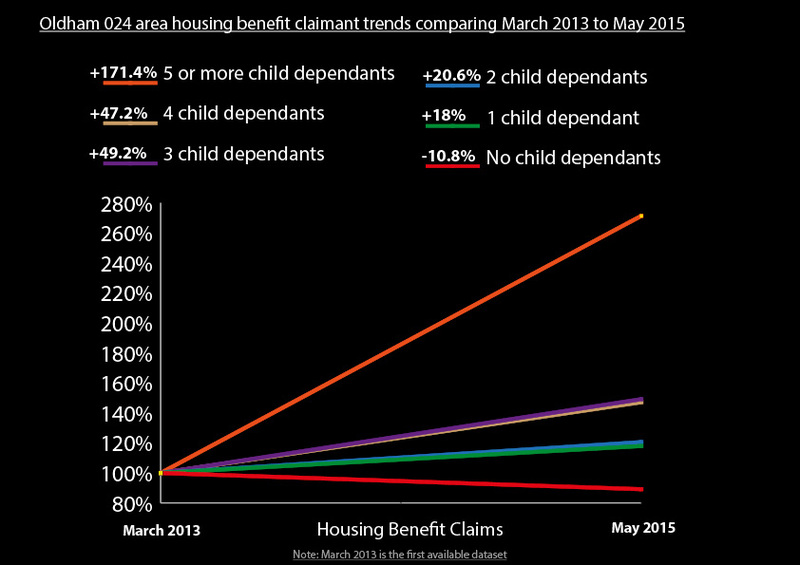 The poorest areas like Oldham attract the poorest migrants with the highest fertility rates and the highest rates of economically inactive females on mass and the impact is financially negative. This leaves a considerable social and economic long term legacy that requires constant population expansion to repay escalating debt and overstretched services from the previous decades unnatural rates of population increase, this impacts everyone and is an unsustainable vicious circle. In Oldham preference for social housing tenancy is given to people who meet the councils “working xtra” criteria which is one person in a household must be working at least sixteen hours or be in training, in receipt of carers allowance or volunteering, the one word that really does not apply here is xtra if this is extra then what is the norm?